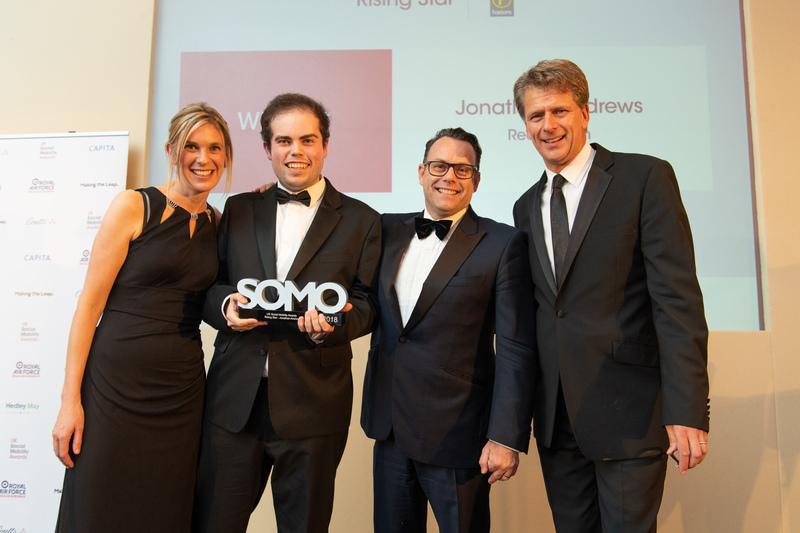 We kick off our series of UK Social Mobility Awards 2018 winners’ interviews with ‘Rising Star of the Year’, Jonathan Andrews. 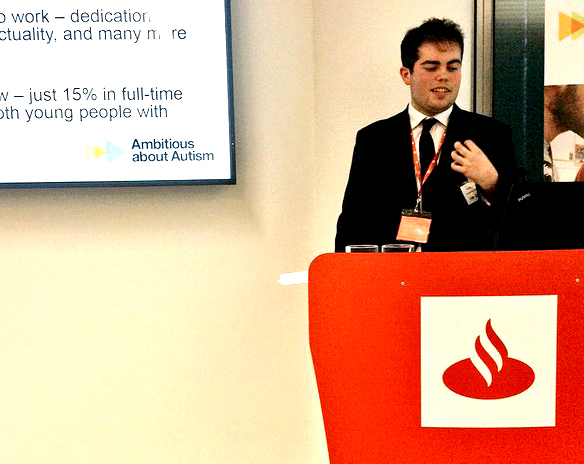 Born in Bromley in the 1990’s to an IT worker and a secretary, Jonathan was diagnosed with autism at the age of nine. 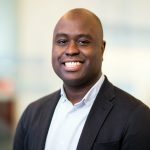 His journey since then has been a show-reel of confounding assumptions and destroying stereotypes as he went from the local comprehensive school, Darrick Wood, to read English at Kings College London, and study at Cambridge through the Queen’s Young Leaders programme, before settling on a career as a lawyer at Reed Smith. 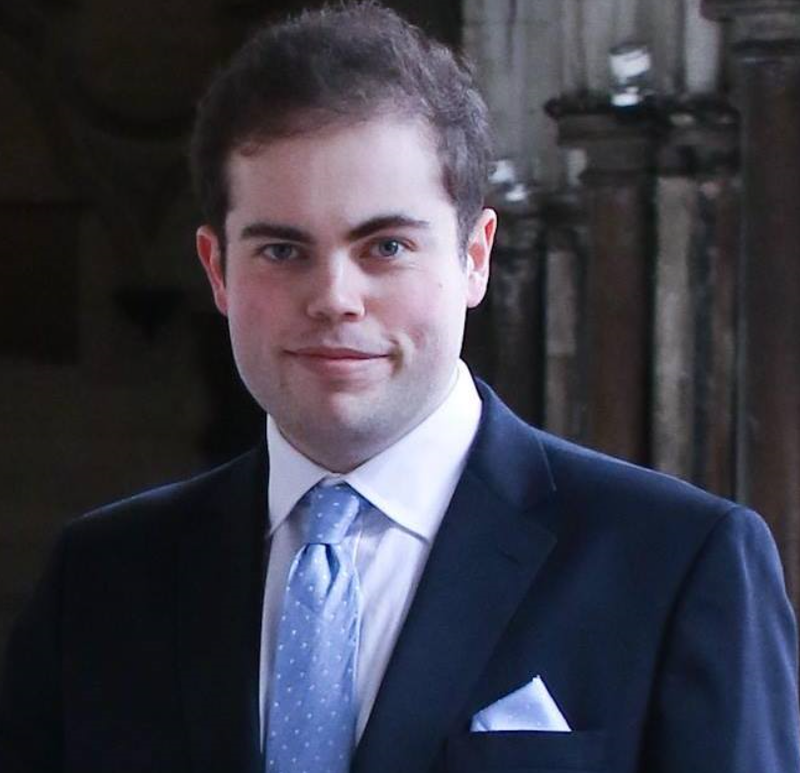 Add to that his numerous commitments away from his day-job – including his role as a Trustee on the Ambitious about Autism board, EDIC Committee Member at the Law Society and Expert Advisory Group member for the Department for Work and Pensions – and you begin to get an idea of the impact he is making. I spoke to Jonathan about his career to date, his ambitions moving forward and the importance not just of social mobility, but of recognising where it has been successful. How did your early life and education shape your career to date? “I always had an interest in learning as much as possible, educating myself and using my talents to do something meaningful. I was lucky enough to win a place at Kings College London and from there I had access to a lot of careers-based support, good networks for different kinds of people and access to top firms. “My autism wasn’t seen by my family as something negative or something that had ‘happened to me’. It’s not like breaking a leg where you are OK before and then something happens and you aren’t OK – it’s about identifying who you are and have always been. 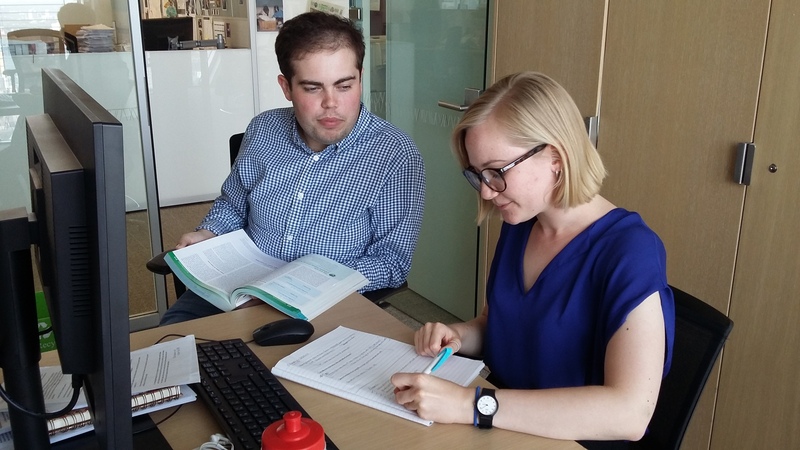 “At university I started going to different events – such as disability focused open days – because there weren’t many people speaking about autism, particularly in the legal sector. I wanted to show it was possible for people to make it with autism. When did you first start campaigning to raise awareness of autism and what was your ambition at that point? What are the business benefits of having a diverse workforce? 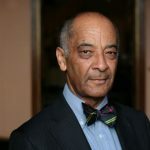 “When you encounter people who come from different backgrounds and have different views, it means they’re able to share their unique perspective. If there is a particular strategy that you want to use, or a particular marketing or branding issue, you can make it more inclusive and relatable to a broader range of people by having those people in on the conversation. These are all really important in business to get your measures across. 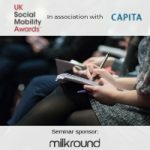 What does social mobility mean to you and how does it tie in to your work around diversity and inclusion? “The ethos of the work I do is about helping people achieve. Spreading opportunity as much as you can should be the focus. If you can assist people from backgrounds where they wouldn’t have had the same chances and give them opportunities that aren’t normally open to them, that brings everyone up. 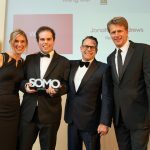 You were recently named the UK Social Mobility Awards Rising Star for 2019 – what is the significance of that award? “The more initiatives there are like this the better and I hope more and more people get to hear about and enter the awards. 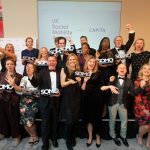 I’m honoured and it’s fantastic to have won this award – it’s the only social mobility-focused award in the UK, so it’s a huge deal. What advice would you give to other individuals and organisations that are looking to advance social mobility and embed it in their working practices? “Top-level support is crucial, especially at the beginning of initiatives, it sets the tone for the whole organisation. It’s important to make sure the initiatives are sustainable – it’s great to go to schools and give presentations but there needs to be more than that so young people can see that people like them can make it. I remember the feeling I had when I first came to Reed Smith – it’s a huge, imposing tower and I was quite nervous, but you get used to it and it becomes second nature. What advice would you give to anyone looking to access a profession/industry that doesn’t have a high proportion of people like them? “This is particularly pertinent to me. It’s very true, the phrase ‘if you can see it, you can be it’. That’s why I do what I do. There aren’t many people out there who are autistic and work in law. But even if you can’t see it, that doesn’t mean it’s not there. There is purpose in going forward if you think you have the ability to do something. “Seek people out – approach them on LinkedIn, email etc – ask them what the experience is like? That’s something I’ve always been happy to do. It’s an important point this – a lot of the people who’ve supported me I wouldn’t have known through family backgrounds. I’ve built up networks through various issues and campaigns. “One of the ways you can improve social mobility is to encourage people to be involved in these ways. Who you know assists you in many different ways. Having not been brought up in that way, it’s not like there aren’t other ways you can meet people who can help you – and the kind of people you aspire to be like.